Happy Birthday Rachael! Hope you have a great day! Hi Anna! 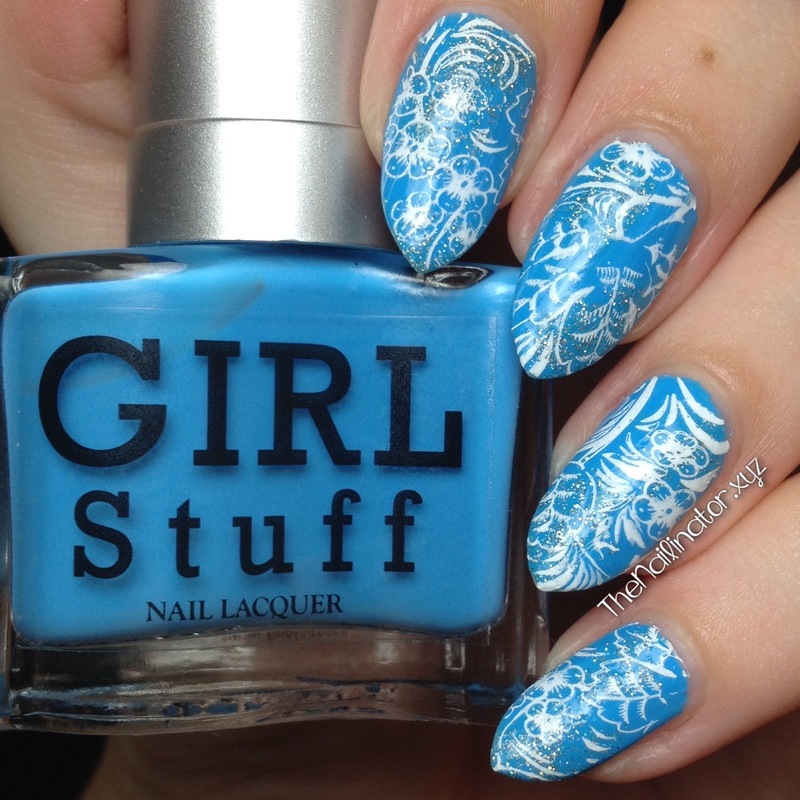 I got my stamping polish from MyOnline Shop it’s great!